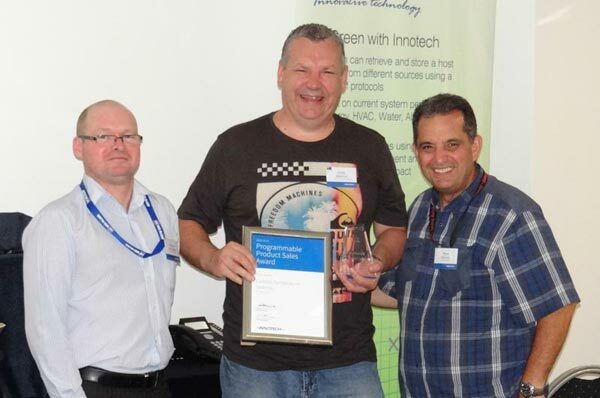 During our 2013 Distributors Conference, we were happy to announce the winners of the prestigious 'Innotech Distributor Awards' for 2013. 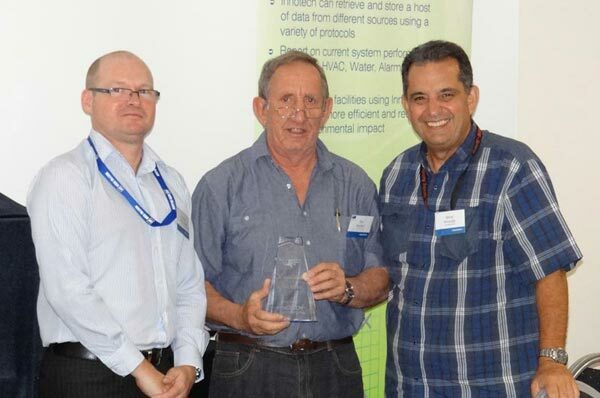 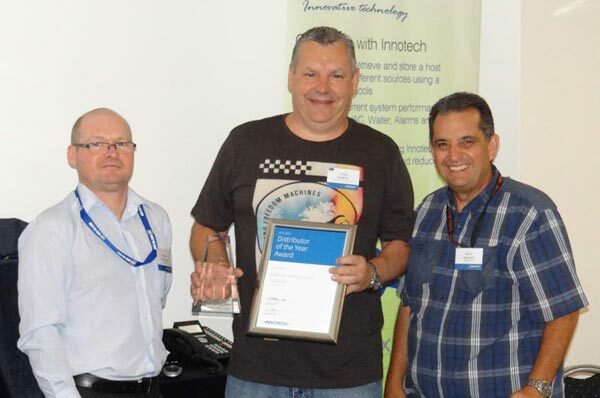 This is the 11th time that Cortrols has taken out the Innotech Distributor of the Year award! 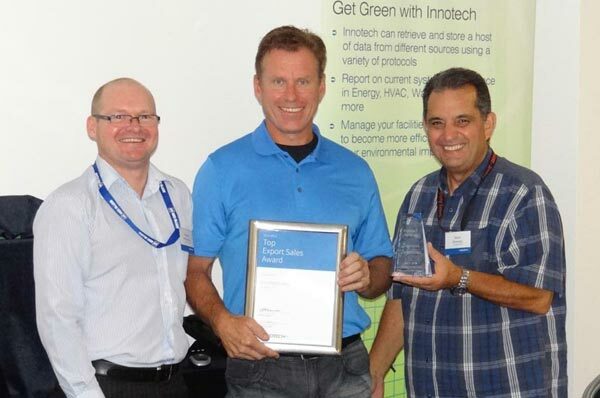 They have cemented their position as a premier Innotech distributor with another outstanding performance. 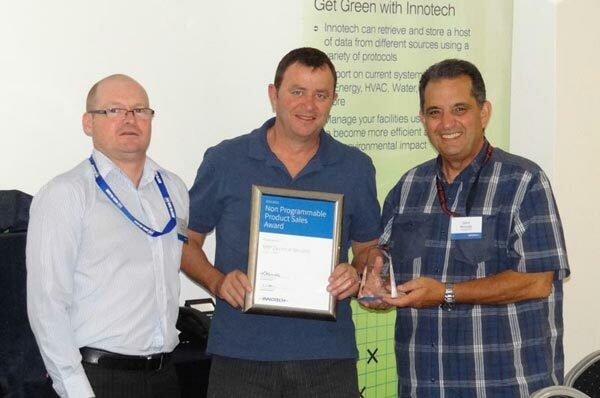 Congratulations to Craig and Cheryl Waldron and all the Cortrols Team.